This week Miriam Kramer, Kate Yandell, Jon Chang and Kelly Slivka gathered around the iPad to discuss Björk's new science-themed album and app, Biophilia. The verdict: Totally worth it, but don't expect to learn much science. 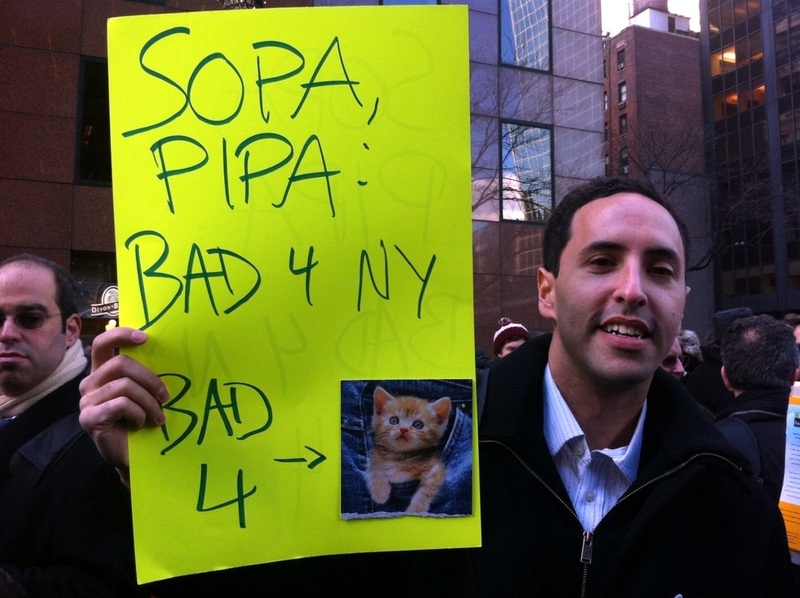 On January 18, 2012, New Yorkers went out to protest outside the State Senators office, speaking against SOPA (Stop Online Piracy Act) and PIPA (PROTECT Intellectual Property Act). Jon Chang went to see what people had to say and perhaps shed some light on what exactly the legislation is all about. Then, we revisit Google with Boris Kachskovsky and Chuck Furlong. 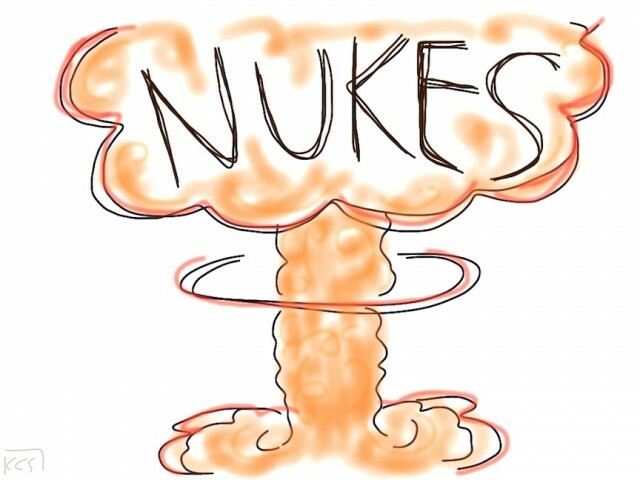 Kelly Slivka gets a healthy dose of radiation, as she talks to Mark Sakitt from Brookhaven National Laboratories about the history of nuclear weapons.Bez Ledermann gives us some sailing advice and insight as to why those old maritime rhymes hold true. 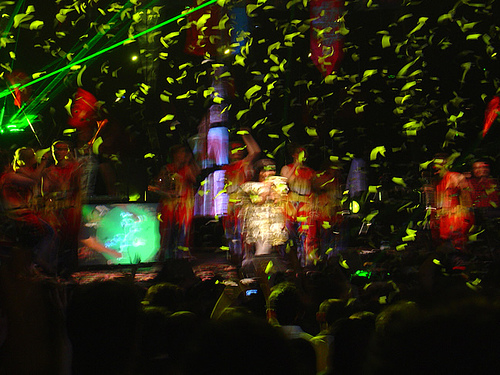 Jon Chang interviews a musician that found a way to rescue his old Gameboy from obsolescence.